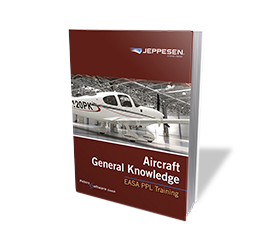 Gain insight into the structure and systems for your general aviation training aircraft. The 138 pages in Airframe and Systems provides guidance in the basics of the build of an aeroplane. Printed on demand and using QR codes to provide animated graphics, introduction to content is efficiently paced and illustrated.